Pedder Nissan in Hemet, CA treats the needs of each individual customer with paramount concern. We know that you have high expectations, and as a car dealer we enjoy the challenge of meeting and exceeding those standards each and every time. Our experienced sales staff is eager to share its knowledge and enthusiasm with you. We encourage you to browse our online inventory, schedule a test drive and investigate financing options. You can also request more information about a vehicle using our online form or call us today. 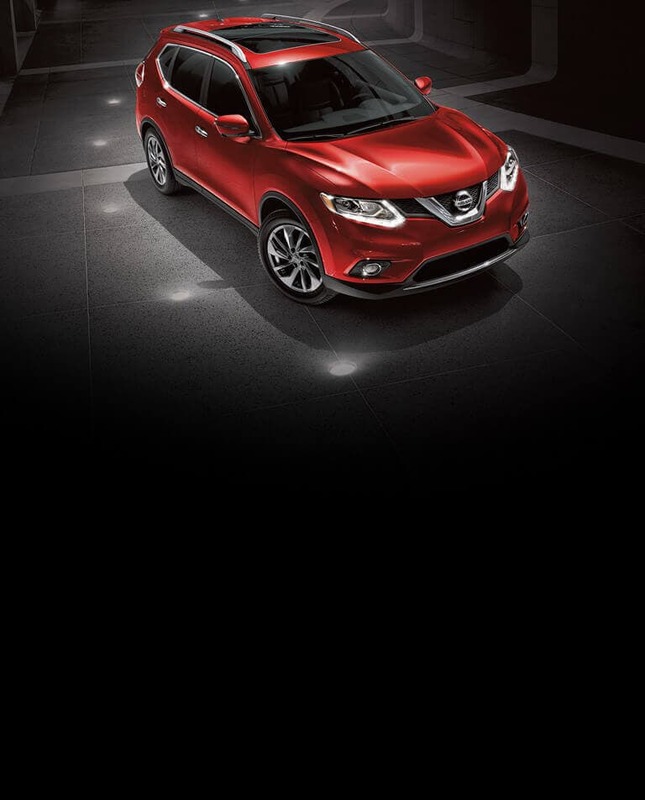 Visit Pedder Nissan today in the Hemet Auto Mall and allow us to demonstrate to you our commitment to excellence! Our salesman Omar was Great, he went above and beyond to help me buy my car. He worked with financing to get me a loan with a good finance percentage. I highly recommend this dealership. Fast and super friendly. thank you David Blaisdell. Excellent customer service. I mixed up appointments but they still got me in. I mixed up appointments but they still got me in. Oil change, fixed a recall and reattached a dangly license plate. Little late for work but all in all pretty good considering what I asked them to do with the timeframe I had and without an appointment. Second time I've used them. Quick check-in, nice lounge area with tv and coffee/donuts, fast service (oil change/lube/filter done in 30 minutes). Zero complaints. Excellent job!